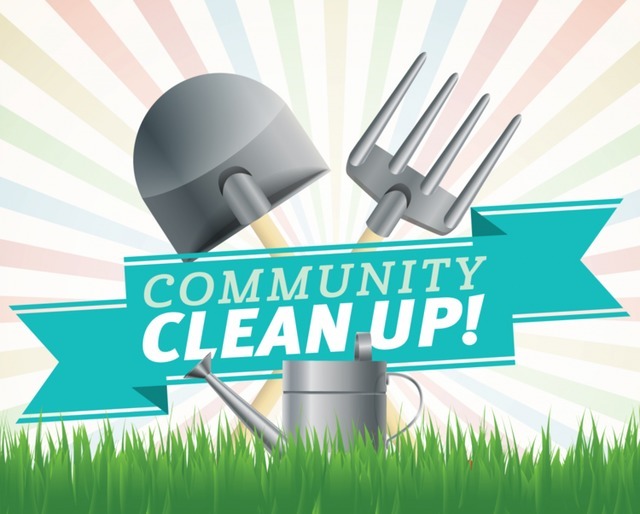 The North Columbia Environmental Society is organizing a community clean up on Saturday, April 13th, noon until 3pm. Come find us set up near the Rec Centre parking lot (river side). All supplies will be provided, and prizes will be awarded for most waste collected! Can't make it to the Rec Centre? Do a clean up in your neighborhood and we can arrange for pick up or drop off of your collected waste.